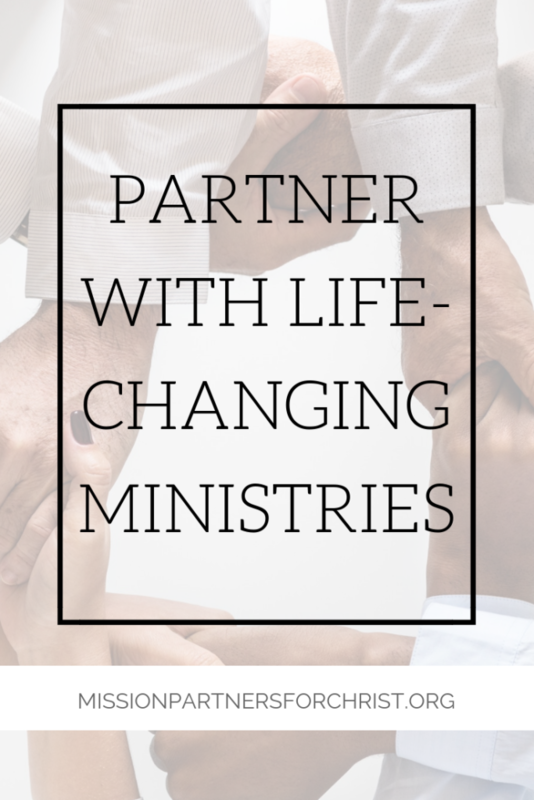 We couldn’t do what we do without the help of our partner ministries! 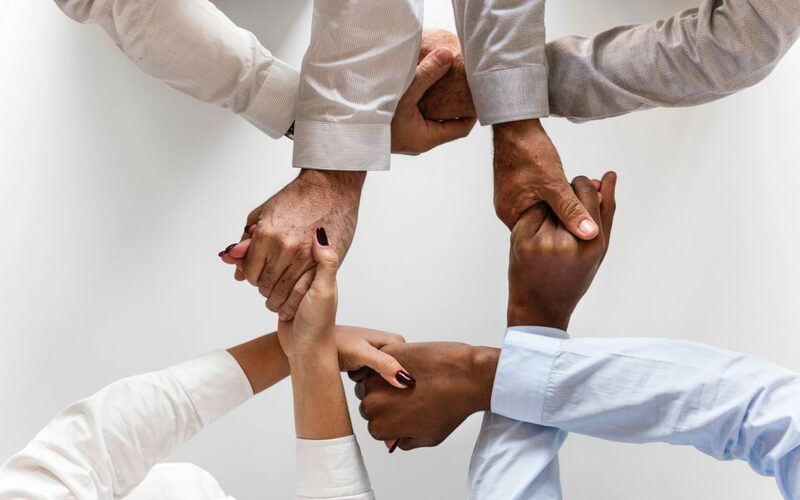 We have introduced you to several of our partners and plan to introduce you to more along the way. Here is a list to see other ministries who could use your support! 1. Partner Spotlight #1: The Shoe That Grows. Did you know that many children in developing countries do not have shoes? Children contract illnesses through their feet because they do not have shoes. Over 1.5 billion people suffer from soil-transmitted diseases that could have been prevented had they worn proper footwear. These diseases can even lead to death if left untreated. The Shoes That Grow organization provides very durable shoes to children that are made from compressed rubber (similar to a car tire), antibacterial synthetic, and high-grade velcro. The quality of these shoes is important since the children will wear this single pair of shoes longterm. The shoes expand up to 5 sizes so the child can wear them for several years. Would you like to help us obtain shoes for the children we are seeing on our upcoming trips? Contact us or check out their website and let’s work together! Read more about this ministry here. Did you know that 1.5 billion people live in extreme poverty? The average village has 1,500 people and 1 million villages exist in over 70 countries. Global Hope Network International was launched with the purpose of “Bringing help and hope to the hidden and hurting.” Global Hope Network International (GHNI) focus’ on Transformational Community Development (TCD) to provide long term sustainability in villages. 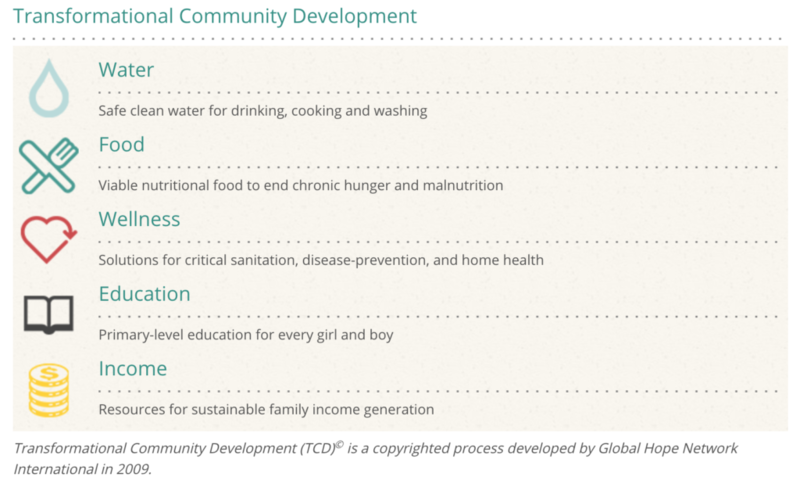 This organization helps villages in the following five areas: water, food, wellness, education, and income. Would you like to see one of these villages for yourself? Join us on an upcoming mission trip. To find out more about Global Hope Network International visit their website here. Did you know that 3 billion people have never had a gospel witness? 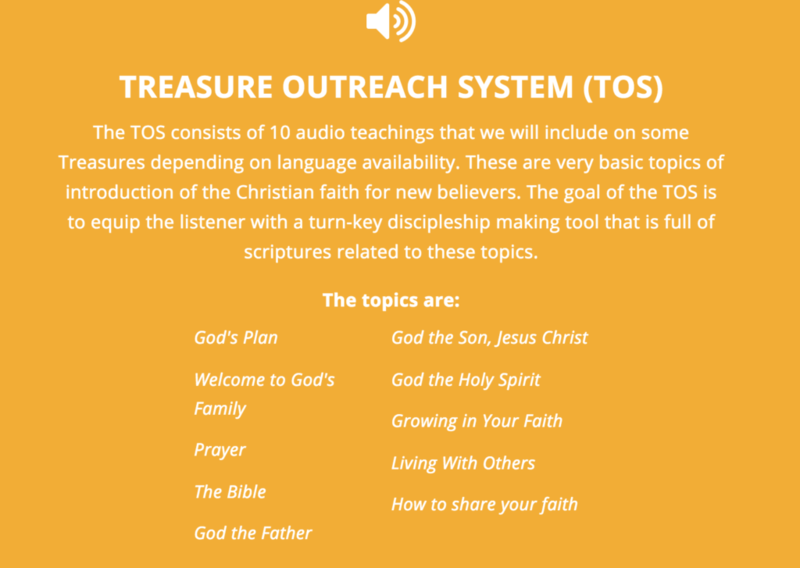 World Mission delivers the Word of God in audio format “The Treasure” to oral learners living in unreached places. Today 40% of all the people groups or nations in the world still remain unreached. The Treasure is a solar digital audio player. It is smaller than an iPhone and weighs 2.4 ounces. It is easy to use. Each unit can hold up to 800 hours of audio material. They hold the entire New Testament and can also hold Old and New Testament stories, the Story of Jesus, and the God Story. There are literally thousands of languages available. By providing a Treasure, it opens up the opportunity for people to hear the gospel for the first time in their language and to know that God speaks everyone’s language. We are grateful for the partnership of World Mission and hope you will get involved in partnering as well! A Treasure, at $50 each, reaches approximately 144 people with the life-changing power of the gospel. The more Treasures sent, the more people reached! Donate Here. We love Blessing International! 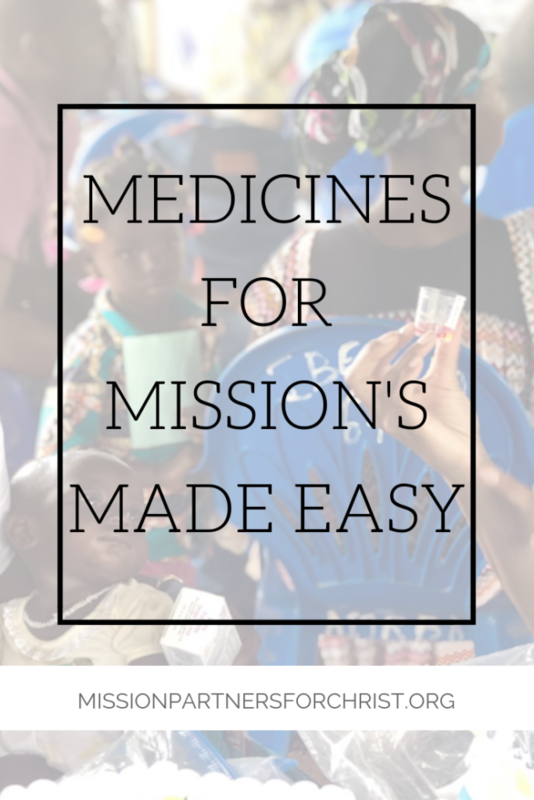 This organization provides quality medications and supplies for our mission trips. We couldn’t do what we do without the proper supplies, and we trust Blessing International to provide us with these items for our medical mission teams that serve in developing countries. Would you like to help Blessings International heal the hurting, build healthy communities and transform lives? 100% of every dollar you give is used to provide medicines or medical supplies to the sick around the world. If you would like to help, you can give to any of their projects. The medications that they offer are the types that are needed to treat illness’ that are not commonly diagnosed in the United States. Their prices are much lower than what is available at a local pharmacy. So we are able to treat more people thanks to the lower cost. Blessing International has made the ordering process simple. They are very responsive to questions, and we receive our supplies very quickly. Countless lives have been saved because of the partnership we have with Blessings International. Some of the ways we use their supplies is in monitoring blood pressure, treating malaria, and treating intestinal parasites. Every year we evaluate and treat hundred of patients with high blood pressure, often 200/100. In 2018 we were able to treat 600 patients for malaria. 4500 for intestinal parasites. 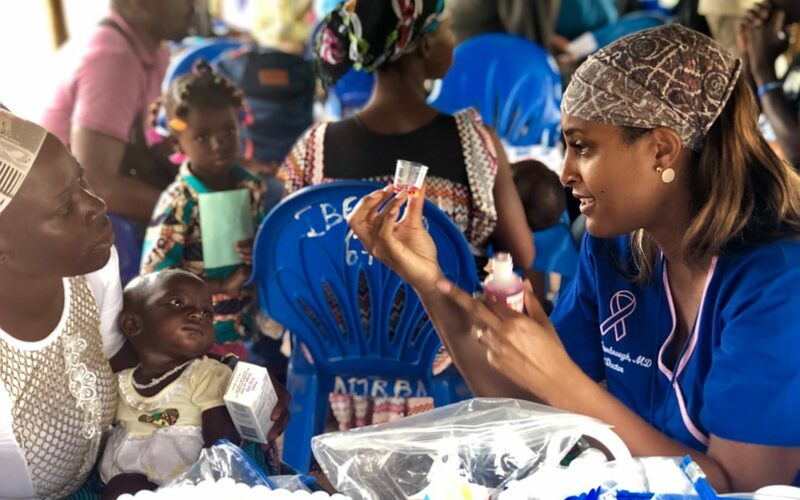 Every patient that comes to our medical outreach receives Tylenol and vitamins thanks to this organization and the work our teams do in partnership together. Partnerships make it possible for us to hold several medical outreaches per year. We are grateful for the partnership with Blessings International. 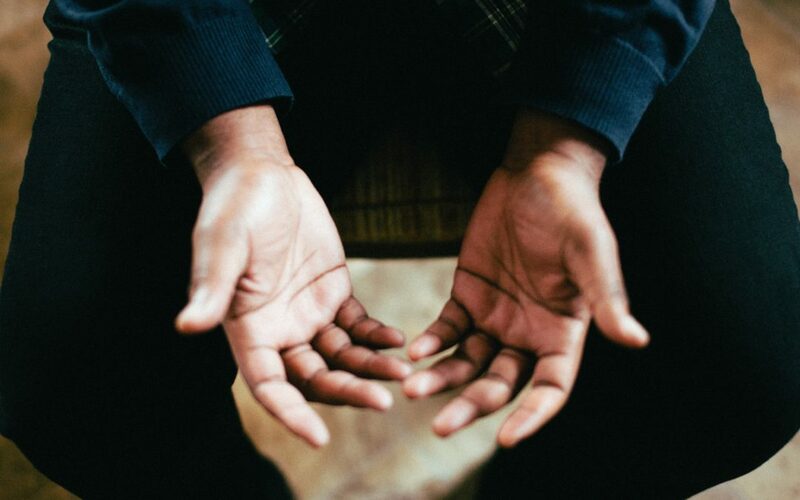 Though we know that the physical needs of people need to be met, we also love that Blessing International also recognizes the need for spiritual provision. 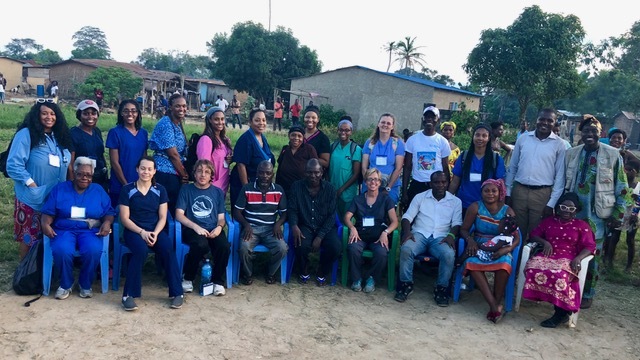 A key component of their ministry is also sharing the love of Jesus Christ, so we are so happy when we are able to return from our medical outreaches and share the successful results of both physical and spiritual healing we experience. Those we reach not only are provided medical care, but they most importantly are given the chance to accept Jesus as their Savior. 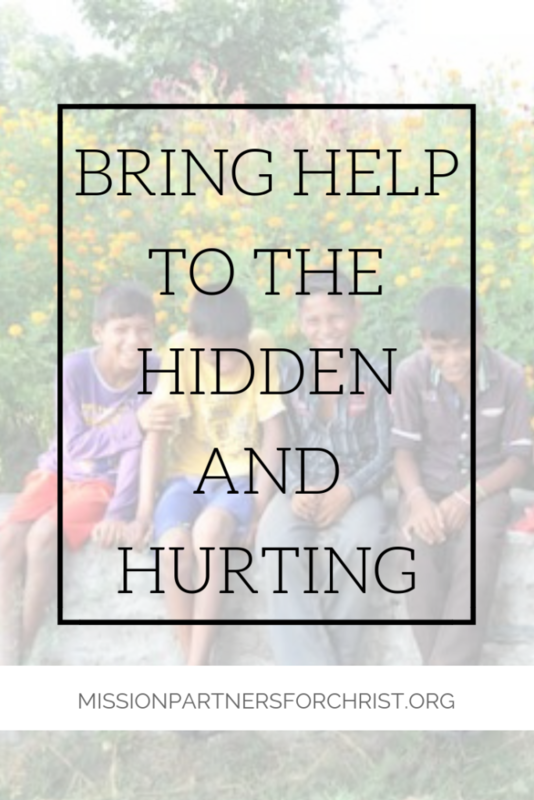 Would you like to help Blessings International heal the hurting, build healthy communities and transform lives? 100% of every dollar you give is used to provide medicines or medical supplies to the sick around the world. If you would like to help, you can give to any of their projects. To find out more about Blessings International and offer your support, check them out here. Today 40% of all the people groups or nations in the world still remain unreached. The Treasure is a solar digital audio player. It is smaller than an iPhone and weighs 2.4 ounces. It is easy to use. Each unit can hold up to 800 hours of audio material. They hold the entire New Testament and can also hold Old and New Testament stories, the Story of Jesus, and the God Story. There are literally thousands of languages available. The people we reach live in a geographic area in the Eastern Hemisphere commonly known as the 10/40 Window. This area holds 2/3 of the world’s population and is the rectangular area of North Africa, the Middle East, and Asia. The 10/40 Window is often called “The Resistant Belt” because it includes the majority of the world’s Muslims, Hindus, and Buddhists. Eight out of ten of the world’s poorest people live in these areas. To make it simple, get a map and draw a line from Senegal in West Africa to the Philippines in Asia. This is the main area where we send Treasures. 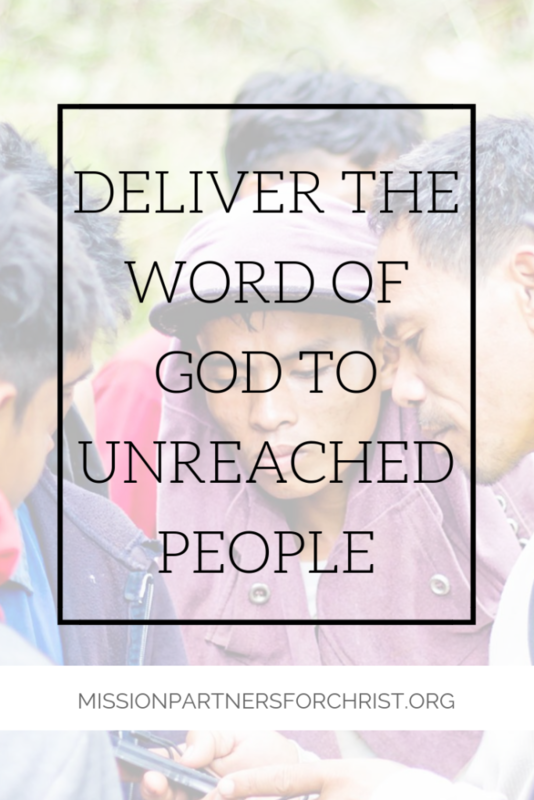 Our main mission is to reach those who would not otherwise hear the Gospel. Surprisingly, 6,685 of all nations are considered to be “unreached” yet they are only receiving less than 1% of the funding given to missions. Many of the villages where we hold our medical outreaches have people who are illiterate. By providing a Treasure, it opens up the opportunity for them to hear the gospel for the first time in their language. We are grateful for the partnership of World Mission. To learn more about the Treasure, click here. 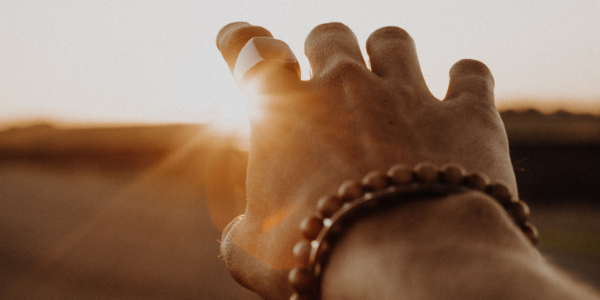 World Mission doesn’t just rush into a mission without first spending a lot of time in prayer and seeking wisdom about the needs of the nation. They do not run into darkness without first seeking light. We know that the Word of God changes lives, so we reach others through bringing nations the Bible in their own language through The Treasure. We also know that more than 70% of the people in these nations are oral learners and do not know how to read, so the best way to bring God’s Word to them is through audio. Read more about The Treasure here. By providing a Treasure, it opens up the opportunity for people to hear the gospel for the first time in their language and to know that God speaks everyone’s language. We are grateful for the partnership of World Mission and hope you will get involved in partnering as well! A Treasure, at $50 each, reaches approximately 144 people with the life-changing power of the gospel. The more Treasures sent, the more people reached! Send treasures with us on our next mission’s trip! They focus on five areas over a 3-5 year period of time. They ensure that each village has access to safe, clean water for drinking, cooking, and bathing. They place clean water wells so all will have access to clean water. Prior to this, their water source is usually a dirty stream. It’s not only important to have access to food, but it’s important that the food has nutritional value! Global Hope Network International works with the villagers to ensure that they have nutritious food to end chronic hunger and malnutrition. 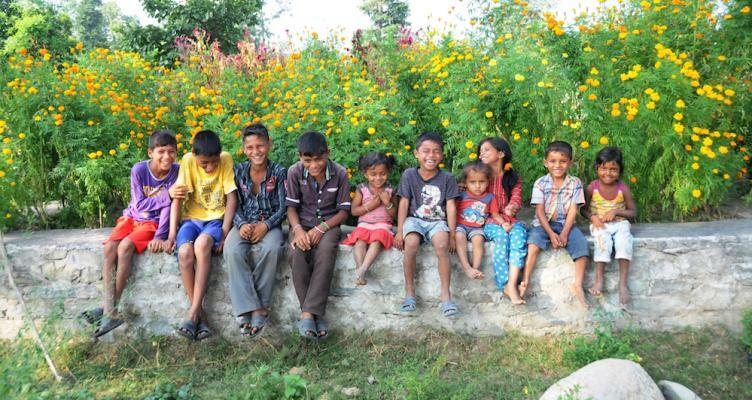 They do this not by giving them the food, but by teaching them about organic farming and walking alongside them as they learn and put into action what they learn. This area of focus is where our medical outreach fits in as we provide education on sanitation and disease prevention. A pit latrine (toilet) is placed for sanitation in the areas we serve. Access to education is one of the most important things that you can give to transform a community. Global Hope Network International ensures that every girl and boy receives a primary education. GHNI comes alongside the villagers to build classrooms. Often we see children walking 6 miles to school because there is no school in their village. If they walk long distances to school they fall asleep during the day because they are tired. This affects their learning. 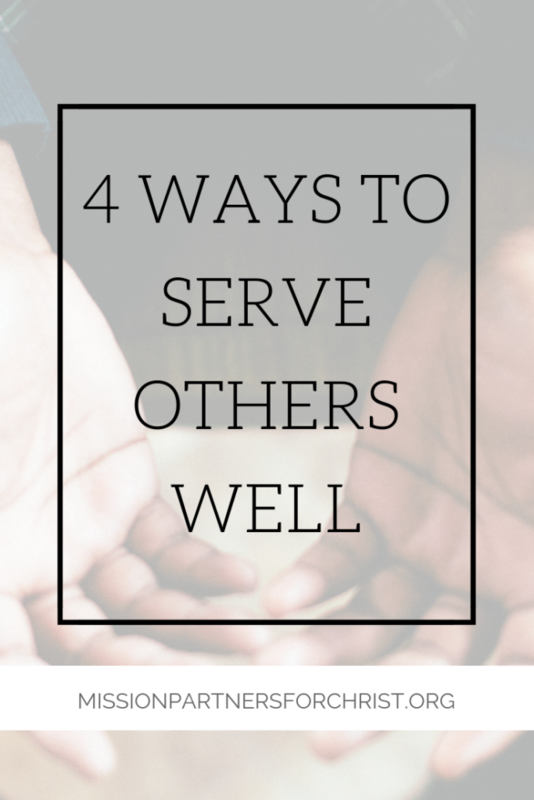 Sometimes helping others can hurt if they aren’t taught how to help themselves. GHNI works together with the village to develop their skills and produce incomes. Sewing machines are provided so women can make dresses and clothing. Also, they provide beads and string so women can make jewelry. They also sell the produce that they grow. It’s important to not only give but to teach skills that produce income to those in the villages. It’s a wonderful experience to visit these villages. Some have not had visitors in three generations. Their village leaders are open to learning and want to see village transformation. Many are unreached with the gospel and have opened their hearts to Christ. They have asked for churches to be planted as a result of GNHI commitment to their village. Would you like to see one of these villages for yourself? Join us on an upcoming mission trip. To find out more about Global Hope Network International visit their website here. 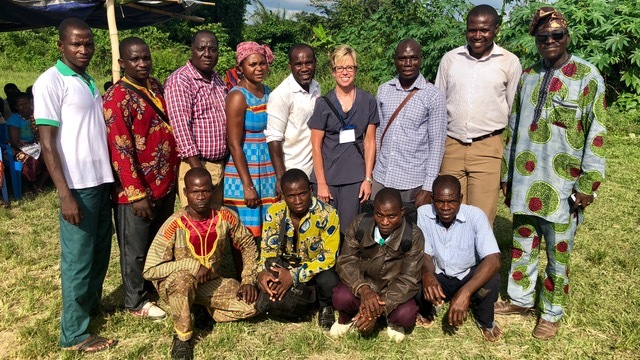 Pictured: Mission Partner for Christ President & Founder Sheri Postma pictured with GHNI team leader Martins Atanda and Atakassikoro village chief, man of peace, village leaders. Village: Atakassikoro Cote d’Ivoire Africa Our team was their 1st visitors in 3 generations. Did You Know There Is A Water Crisis? We are about to enter the month of March, and we want to use this month to bring awareness to a really important issue still effecting parts of the world today. Did you know there are still billions of people in the world who lack access to clean water? There are many marginalized groups of women, children, refugees, and indigenous people who try to access safe water but are unable to do so. 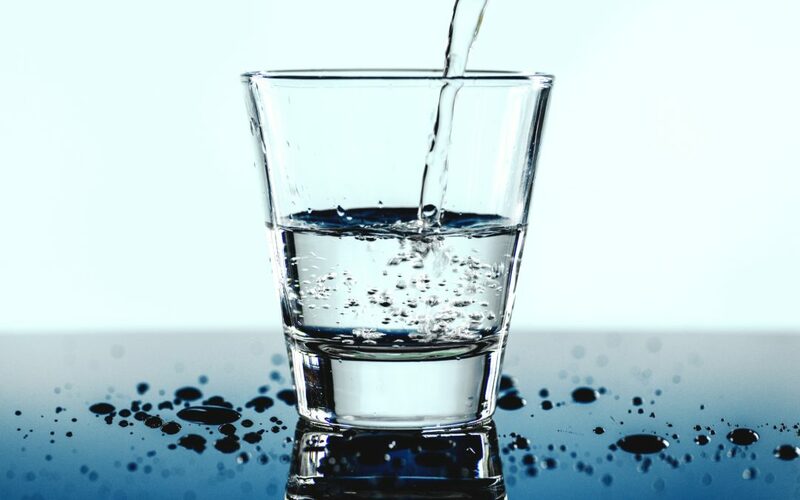 Though humans have rights to clean drinking water, there are still some going without and we can’t turn a blind eye to the staggering statistics. • 2.1 billion people live without safe water at home. • One in four primary schools have no drinking water service, with pupils using unprotected sources or going thirsty. • More than 700 children under five years of age die every day from diarrhea linked to unsafe water and poor sanitation. • Globally, 80% of the people who have to use unsafe and unprotected water sources live in rural areas. • Women and girls are responsible for water collection in eight out of ten households with water off-premises. • For the 68.5 million people who have been forced to flee their homes, accessing safe water services is highly problematic. • Around 159 million people collect their drinking water from surface water, such as ponds and streams. • Around 4 billion people – nearly two-thirds of the world’s population – experience severe water scarcity during at least one month of the year. • 700 million people worldwide could be displaced by intense water scarcity by 2030. Go to World Water Day Resources and use the campaign material there to share across your social media channels to show your friends and contacts the reality of the water crisis in various parts of the world. Starting a conversation is vital to inspire action! After you share, it’s time to act and take the first step! You can organize a charity event to raise money to support organizations working to change the water crisis or attend an event. Tell us in the comments what you plan to do to make a difference and bring clean water to everywhere in the world?